Reaktor has flexible audio out ports – you’re not limited to stereo, and you can take advantage of that in Live. 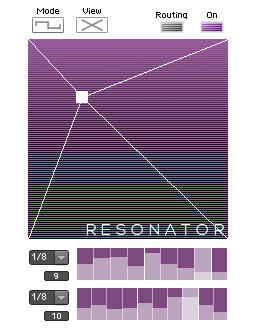 Fire up Live and load the Reaktor AU (UPDATE: VST version will work too). Load the Aerobic ensemble, and in the lower right corner, turn on the “out” switch. This will enable multi-out for Aerobic, so each drum unit can be routed to one of four stereo pairs. 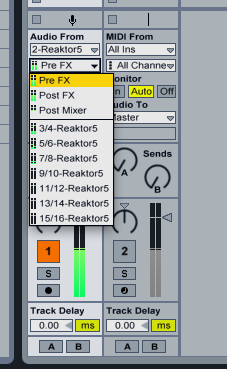 Then go to an audio track, select audio from your Reaktor track, and select either the pre or post FX for the first stereo pair, or one of the three others. This means you can apply effects to each stereo pair by routing them to different tracks. 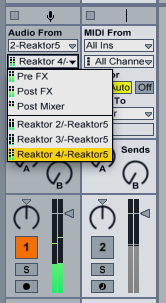 But what if you don’t want to use Reaktor’s outputs in pairs? 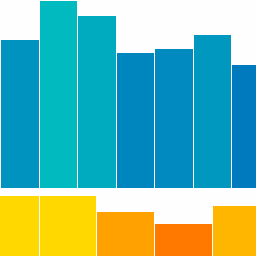 Let’s say you’ve built a crazy custom ensemble with a mono sampler, a sine, a square and a saw wave, and you want to route them individually to the first four outputs. 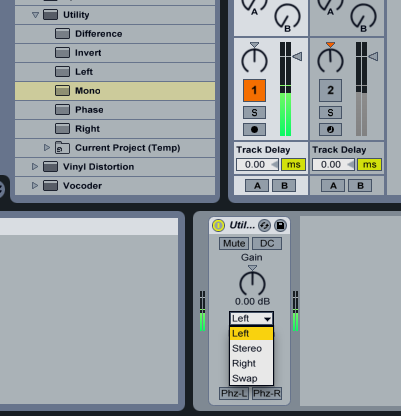 What you can do then, is use Live’s mono track insert effect to choose either the right or left channel exclusively. So there ya go – easy flexible routing. I’m not sure why it won’t work with the VST version of the plugin, and I’m too bushed to fire up Windows and find out if it works properly there. Are there any Windows users who’ve tried this? UPDATE: turns out routing with the VST plugin version does work properly after all. I think I had the monitor setting wrong in the receive track. Sorry for the disinformation! 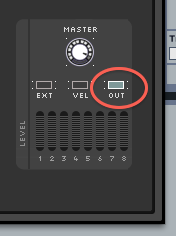 Remember to turn off the track activator for the track holding Reaktor, and if you want the first stereo pair, choose pre or post FX in your target track, not post mixer (that would be the muted signal). 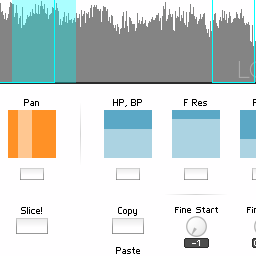 This entry was posted in Practical Reaktor and tagged Ableton, Ableton Live, aerobic, engineering, mixing, mono, multi-out, reaktor, stereo, tutorial, utility on January 15, 2011 by peterdines.